The United Nations will tell the UK to ban police Taser use on minors, after figures revealed a 38 percent increase in the use of stun guns on under-18s over the last year. The UN will confront the UK in Switzerland later this year over violations of the UN Convention of the Rights of the Child, which the UK signed up to in 1990, the Independent on Sunday reports. However, since that first hearing police use of Tasers has been steadily on the rise. Tasers, which were first introduced in England and Wales in 2003 as part of a 12-month trial for firearms officers, send 50,000 volts through a target’s body, overwhelming the nervous system. Police use of the powerful stun guns jumped from 6,238 incidents in 2010 to 9,196 in 2014. Carla Garnelas, co-director of the Children's Rights Alliance for England, called for an outright ban on the use of Tasers on children. 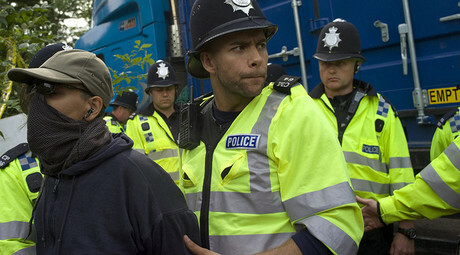 “The use of Taser on children is a breach of their human rights,” she told the Independent on Sunday. 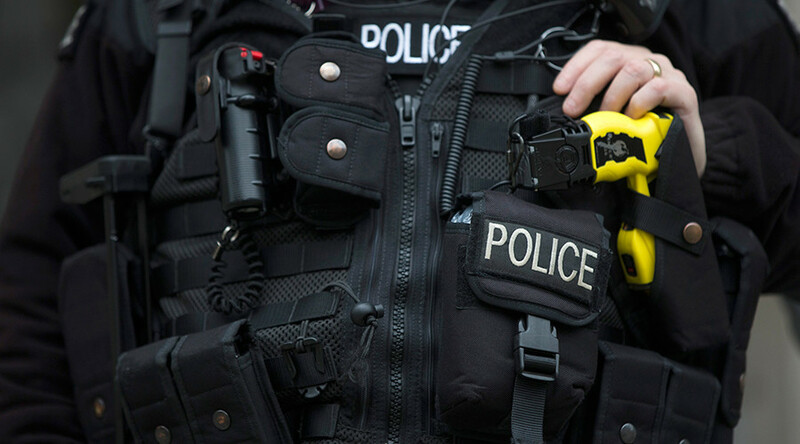 A Home Office source told the Independent: “Taser provides the police with an important tactical option when facing potentially physically violent situations and this government is committed to giving officers the necessary tools to do their job. All officers trained in the use of Taser must consider the vulnerability of the individual, and factors such as age and stature form part of this assessment. Debate over Taser use made headlines last fall when critics said Home Office figures which suggested that black people were three times more likely to have a Taser used against them by police than white people proved underlying racial bias within the police force. The data showed that 12 percent of all police Taser incidents between 2010 and 2015 involved black targets.